Get ready for the return of the UEFA Champions League with amazing new content in FIFA 19. With special Champions League kits and player items, as well as your choice of a Neymar Jr, Kevin De Bruyne, or Paulo Dybala 10 match loan item for your team, there's no better time to get started in FIFA 19! 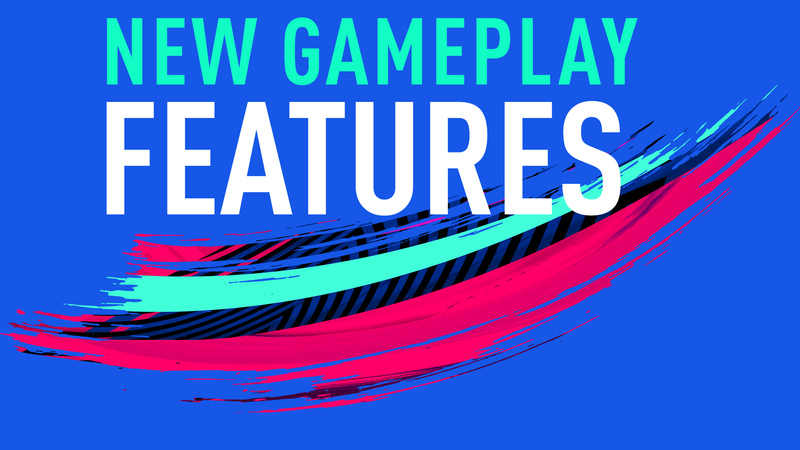 From tactical approach to every technical touch, Control The Pitch in every moment with new gameplay features in EA SPORTS FIFA 19. The brand-new Active Touch System allows for closer control, Dynamic Tactics enables deeper and more accessible squad setups, 50/50 Battles enables greater physicality and more user skill when challenging for loose balls, and Timed Finishing elevates user control in striking.